We would be grateful if you and senior colleagues including, Justine Greening MP, would consider the following information and associated request for transitional funding for all schools (including academies) in West Sussex as from April 2017. Firstly, school leaders are grateful for the government’s introduction of a new National Funding Formula for all schools. This should ensure that an outmoded funding system which creates significant disparities is replaced by a fairer and more equable system. West Sussex funding per pupil is £4198 per annum – this lags the national average by £402 per pupil and by £1800 per pupil for the average London borough. In a single year, this means that school children in West Sussex are funded £44m less than the ‘average’ and £200m less than pupils living in the ‘average’ London borough. Over the past five years, therefore, school age children in each London borough have, on average, received £1bn more school funding than their counterparts in West Sussex. In each year, every school in West Sussex is being severely disadvantaged by the current situation. A small infant or primary school of 250 pupils will receive £100,000 less than an ‘average school’ of the same size whilst the difference rises to £600,000 for a secondary school of 1500 pupils in West Sussex, when compared to the national average. The difference is a staggering £2.7m (for each school with 1500 pupils on roll) in West Sussex compared to the same size school in the ‘average’ London borough. Schools in our authority have tried to ‘soak up’ such funding differentials but over time our budgets and provision have suffered. We have no more reserves and ‘no more fat to trim’. The introduction of increased school contributions to national insurance and pension costs have made a bad situation become acute. Schools are struggling to function adequately on a day to day basis and in addition, we are severely hampered in our ability to recruit and retain staff, work with reasonable teacher/pupil ratios and to buy basic equipment. 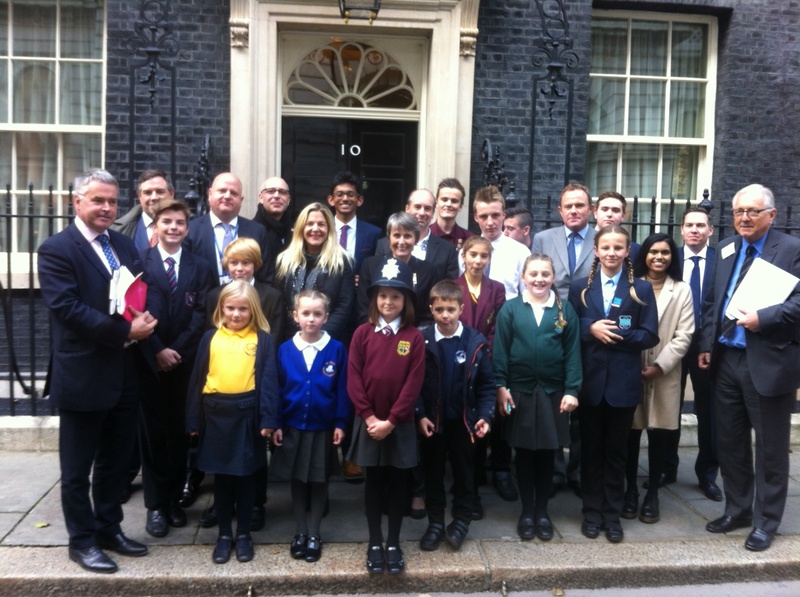 During 2015-16, schools and academies in West Sussex campaigned under the banner ‘Worth Less?’ Following support from local MPs, we were able to highlight our concerns and meet with the then Minister – Sam Gyimah MP. Our views and request for interim funding were listened to but ultimately no additional monies were made available. We were, however, told that with the introduction of a new National Funding Formula in April 2017, matters would improve. Sadly, the implementation of the new Formula has been delayed until at least April 2018. Raising teacher/pupil class ratios to unacceptable levels. Setting meaningless ‘balanced budgets’ or confirming huge ‘deficit budgets’ which cannot be reasonably underwritten. Not replacing teaching and support staff and/or moving to redundancy measures. Our urgent request is for £20m of transitional funding. This would represent an increase of approximately £200 per pupil across West Sussex. It would still leave families and schools in West Sussex funded at £200 below the national average and at £1600 per pupil below the average London borough. Whilst the improvement to per pupil funding would not fully address the funding disparities that we have had to suffer, it would at least ensure that the drastic measures noted above would be avoided. Our campaign for transitional funding support enjoys universal support from every parent and pupil in our schools. This is the case, despite of the very unpalatable messages that we are having to deliver to our school communities. Attached documentation reveals the strength and depth of feeling (via our Facebook campaign and a wider parent led petition). We would all be immensely grateful if the meetings set with our local MPs and Ministers from the Department for Education bear fruit and an interim payment is agreed in good time for us to set our budgets for the next financial year.